We just spent a few days at the Amana Colonies in Amana, Iowa. 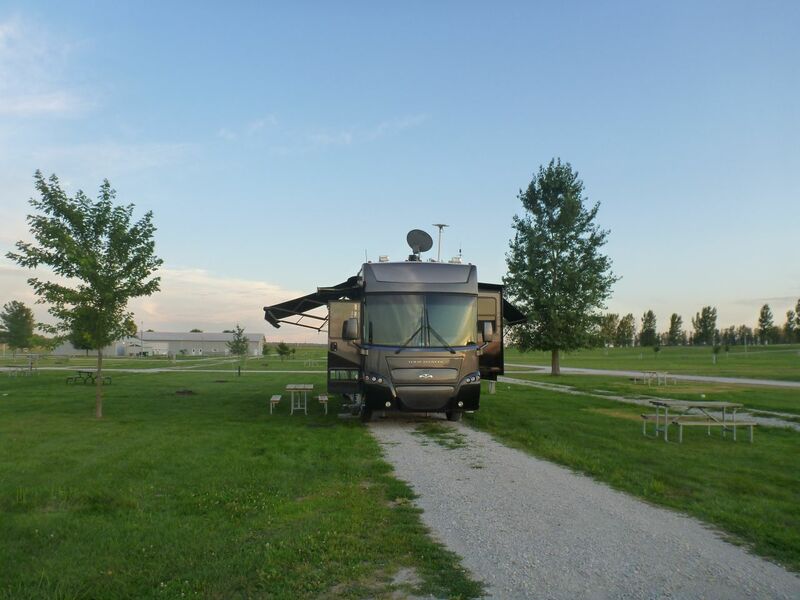 They have a large, very open (so satellite friendly), long and level rv park that is surrounded by corn fields. Easily accessible with a big rig from the highway. 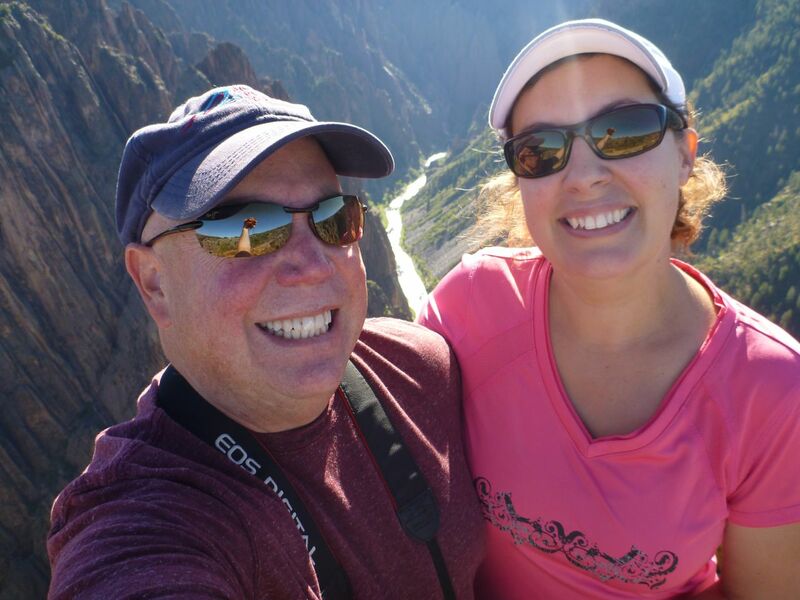 We needed a few days to decompress and relax. 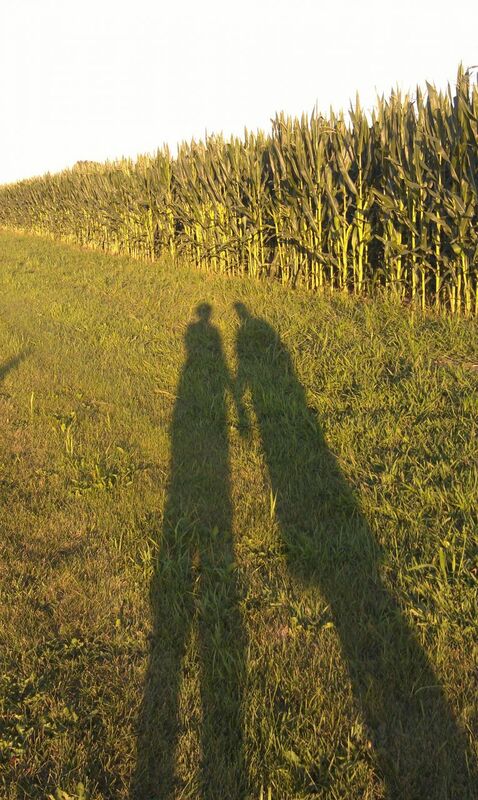 We’ve been to the Amana Colonies before back in 2010. So we didn’t feel the pressure to go exploring to much. If you haven’t been, it’s worth the trip for a couple days. We have a few blog posts about the area. Just do a search for Amana and you’ll see all our posts from our last visit. The Amana Colonies is a group of seven villages that the German immigrants built back in the 1800’s. A lot of the original buildings are still here, standing and functioning. A good way to get around, if you have bikes, are the bike/walking paths that connect the colonies. I took full advantage of some of the paths around. I didn’t go crazy though as it was still in the upper 80’s and humid. 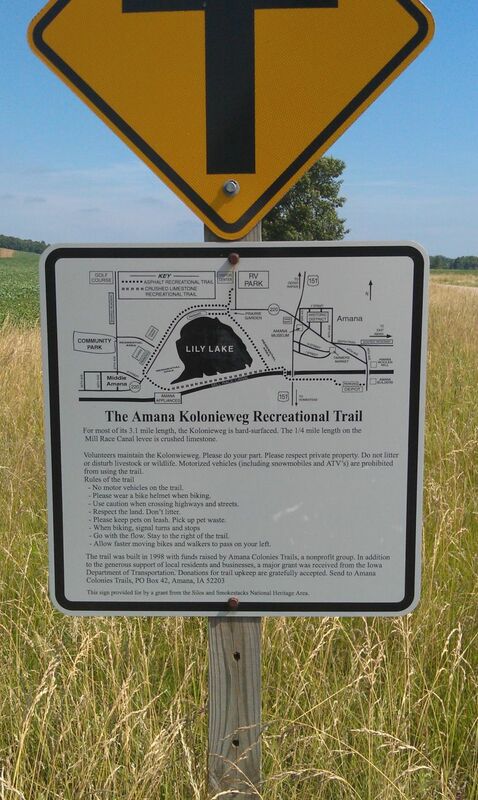 It’s a lovely path with wonderful views of corn fields, a large lily pond and more. David got some flying in. He had to be careful though because their was a bi-plane crop dusting in the area and he was constantly flying low to the rv park as his wife was their in their motorhome. We had a storm come through for a few hours and after the rain cleared, the skies were beautiful. And no, the above picture is not fire on the horizon. 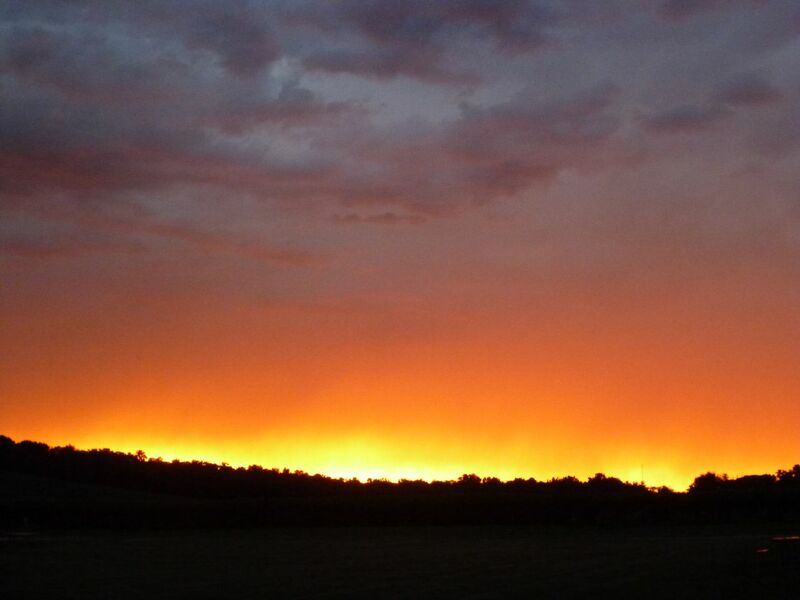 This is a sunset after the storm passed through and it was just glowing so bright. 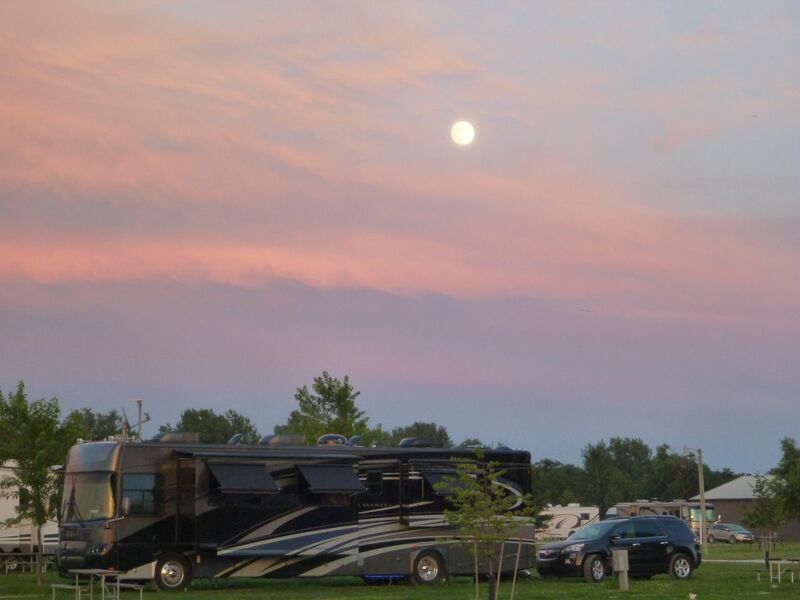 This other night we had a beautiful moon rise over our coach. I couldn’t help but snap a few pictures. We were also captivated by these little guys. They were everywhere in the park. They reminded us of the chipmunks we had back in NY, only smaller, like a field mouse. After researching a little bit I found out they were called Thirteen Lined Ground Squirrels. We find it interesting learning about regional animals. More information can be found in the link above. 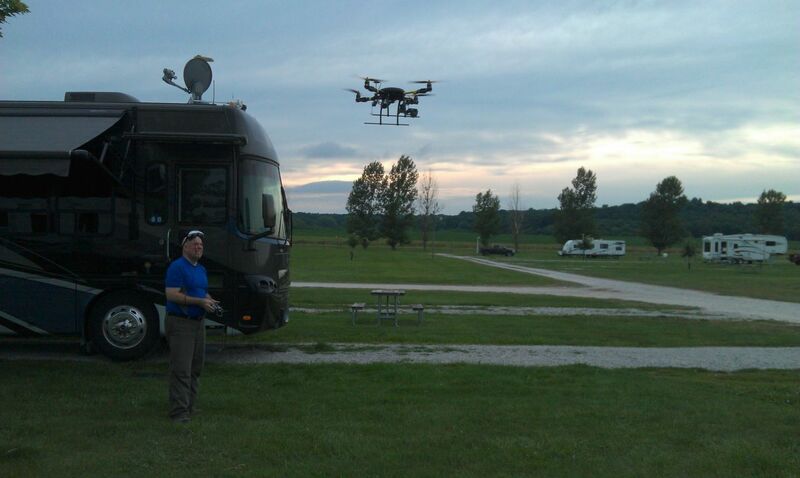 So we had a relaxing time in Amana, Iowa. 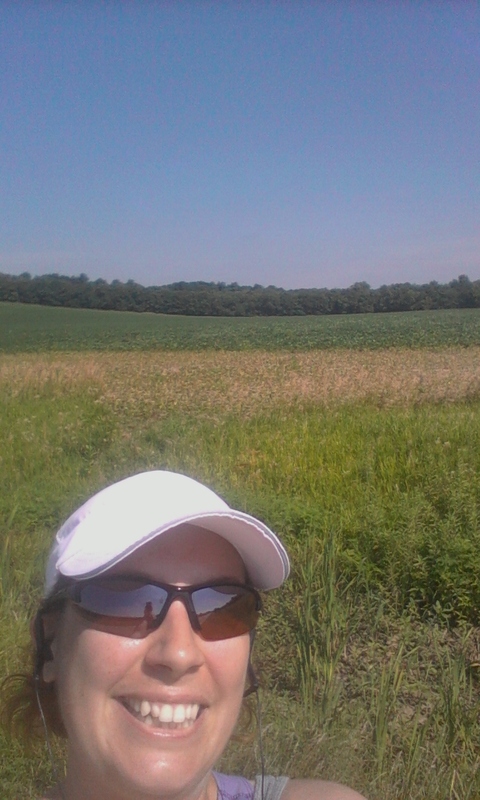 Walking around the fields. Watching the weather come in. Beautiful sunsets. 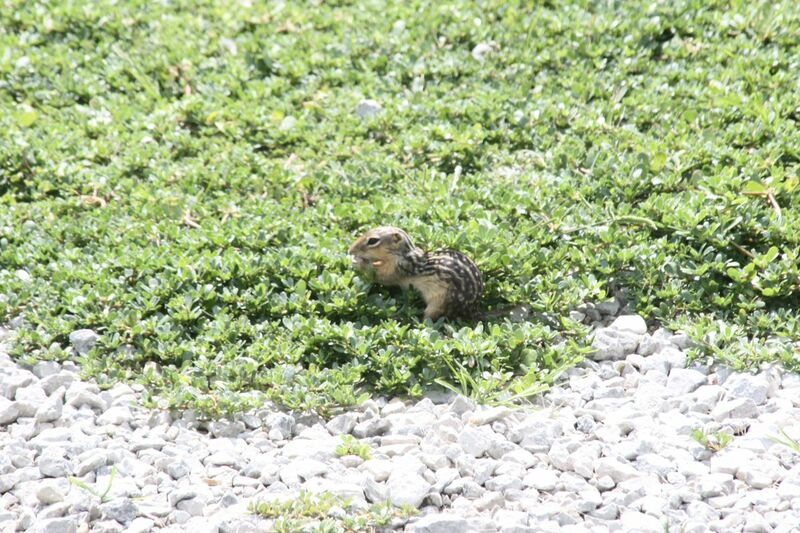 And our entertaining ground squirrels. It’s a simple life out here in Amana. But sometimes that’s what you need to slow down a little and breathe. I hope you went to the “Oxbow Inn” at least once while you were there. It’s hard to beat the family style meals. We did eat there last time we were there. They do have a lot of family style meals that were good when we ate there. I remember I had the Chicken Schnitzel. Thanks for the suggestion though. Hope you had a great time visiting the Amanas. We live close by and it’s funny how you overlook some things nearby and travel great distances to explore. We go out about once a year during a camping rally in May.